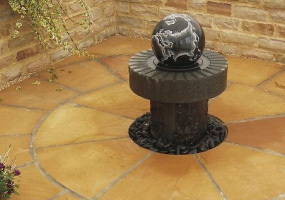 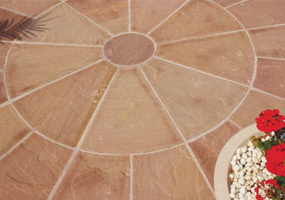 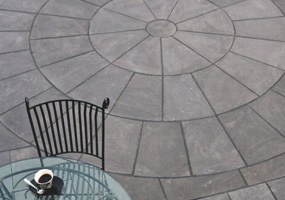 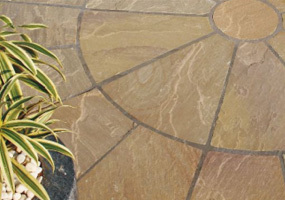 If you are interested in using a circular feature to complement your patio design, then we have one of the widest selection of sizes, colours and designs to choose from. 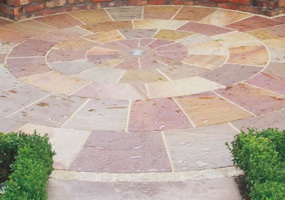 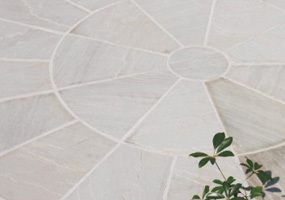 The Wythall range of Classic natural stone circles comes in a selection of seven colours giving you the opportunity to match any type of Wythall Sandstone paving you might choose. 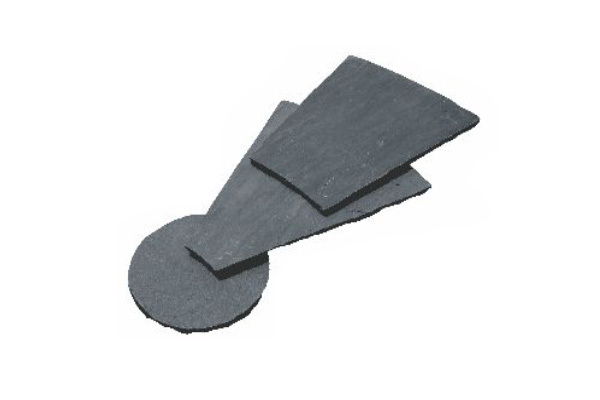 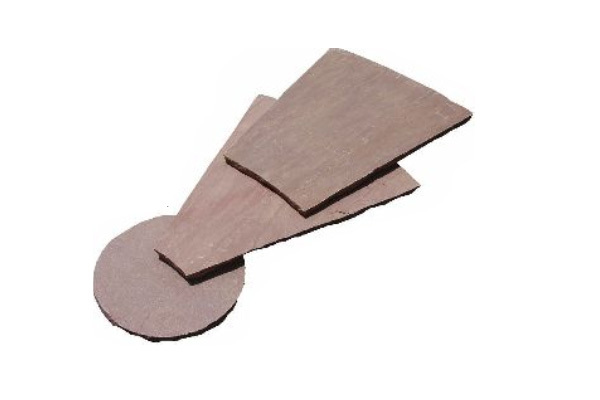 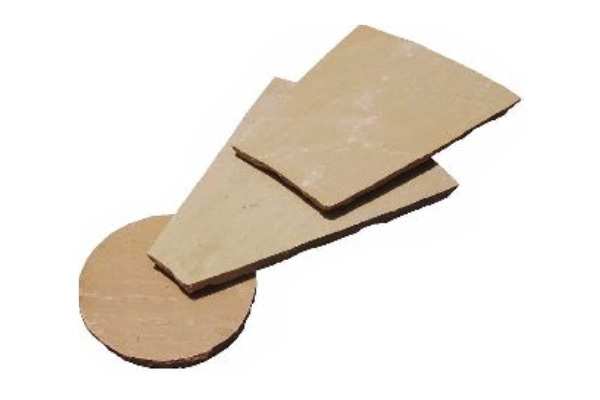 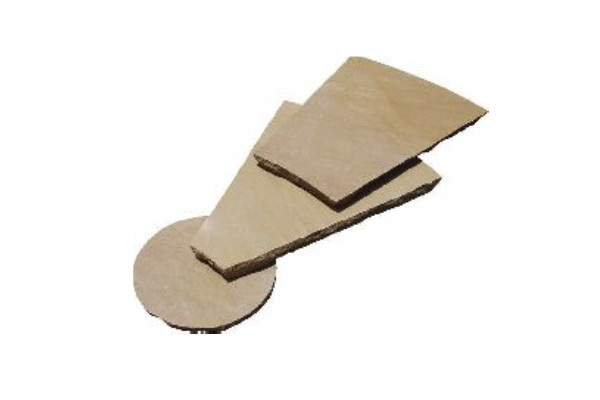 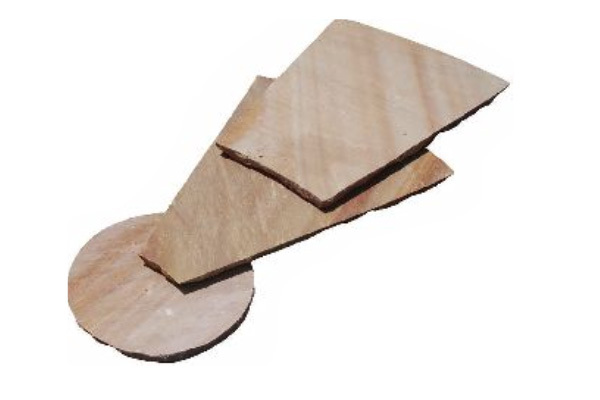 The Wythall range of Classic natural stone circles come in a selection of upto 4 different sized diameter packs.